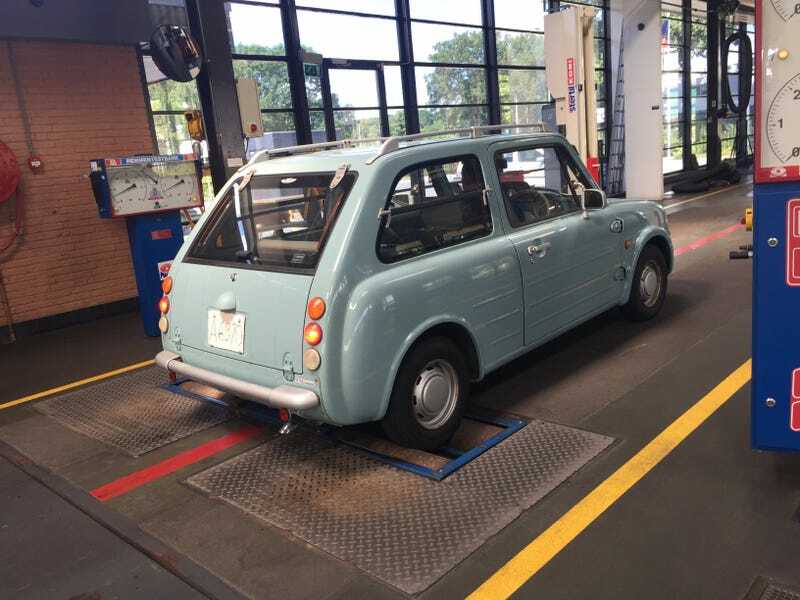 Yesterday I went to the RDW (our DMV) to have the PAO checked. And after it was tested thoroughly (about 1 hour!) it passed the test completely! I counted the RDW guy opening the wrong door over 6 times (if he wanted to get behind the wheel). Now I’ll just have to wait for the tax authorities to acknowledge I won’t have to pay any BPM (local tax) on it as it is over 25 years of age. After that I finally can use it on the road without any limits.